We Offer Billiard Table Removal Services in Richmond BC! Thinking of having your old billiard or pool table hauled away? We have professional crews who are trained and equipped to handle this bulky item for you. Pool tables are heavy and lifting them out of a basement or living room can be tricky, but for Richmond Junk Removal we know what to expect to get the job done efficiently and with ease. 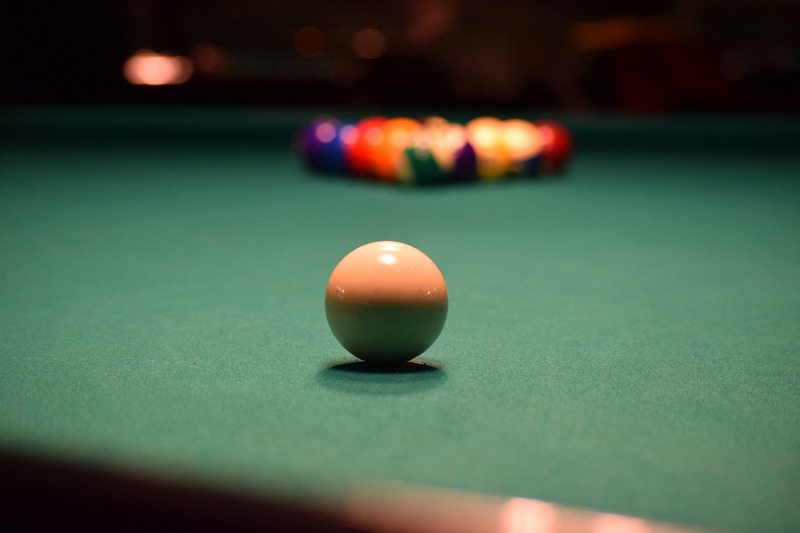 Our energetic team can get rid of your heavy pool table and dispose of it safely and properly. EXPERTS IN POOL & BILLIARD TABLE REMOVAL! Don’t wait any longer to get rid of an old billiard or pool table, especially if it is no longer in use or it is damaged. We will send a team out to your location right away to provide an up-front, all-inclusive price before hauling it out of your home or business. Richmond Junk Removal offers Billiard Table Removal, Richmond Junk Removal is here to help you out when you need to start fresh in a hurry.